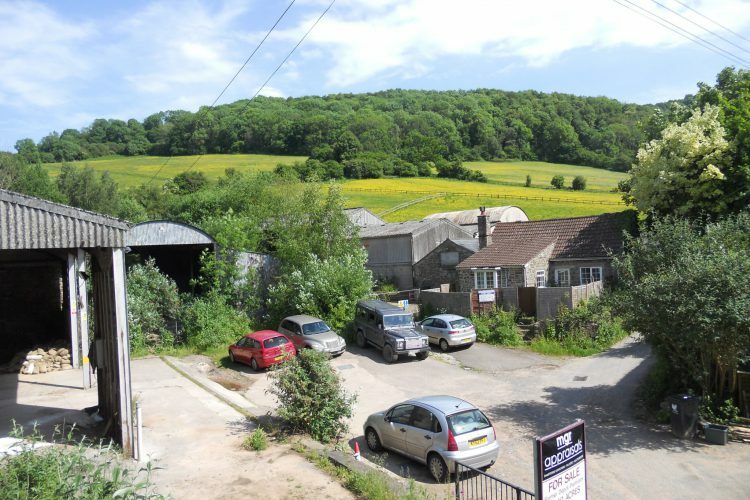 An attractive mix of housing is proposed, for both private sale and affordable rented accommodation, on a former oil depot site in Brockweir, Gloucestershire. The 0.33Ha site is in a Conservation Area and poses a number of design challenges; heritage issues, impact on village character and setting, contaminated land, hydrology (existing stream) and ecology, amongst others. The 14-house scheme proposes to open up the culverted mill stream, restoring the historic pattern of the site and the surviving mill, whilst eliminating frequent floods and encouraging the potential for diverse wildlife. 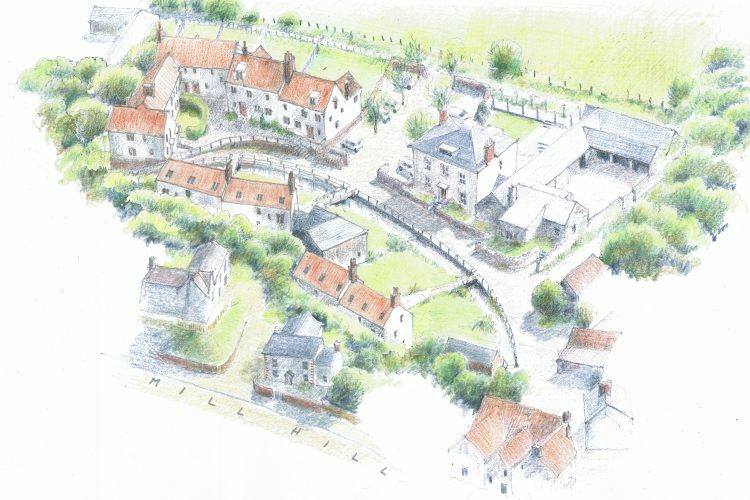 The mill stream forms an attractive focus at the heart of the development. 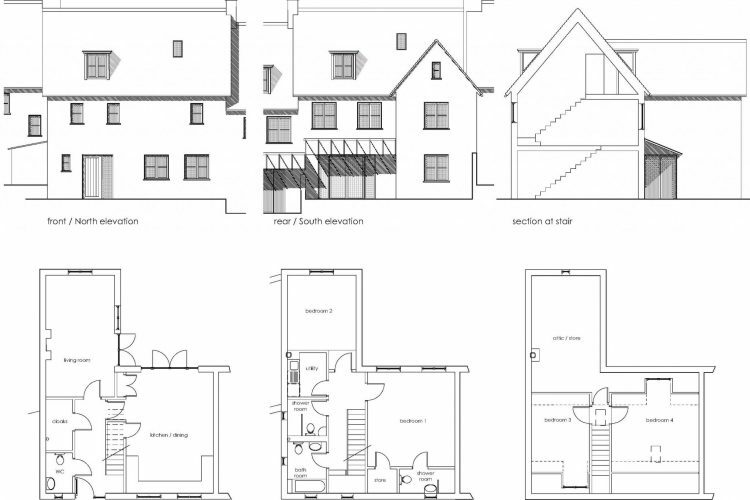 The scheme seeks to blend with the scale and materials of the Conservation Area, removing the ugliness of the oil depot and celebrating the reinstatement of the mill stream in the gardens of the houses that surround it. The scheme is currently in for Planning with the Forest of Dean District Council.